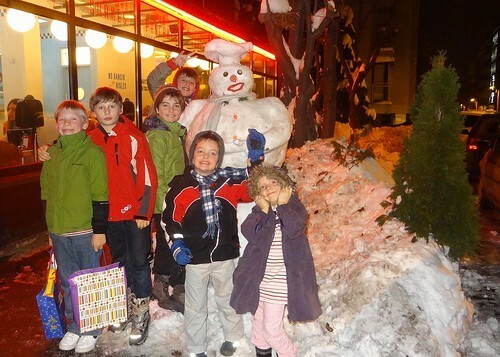 Thursday night we celebrated my son Owen’s tenth birthday. We traditionally do it together with his friend, Bor, who was also born on the same day. 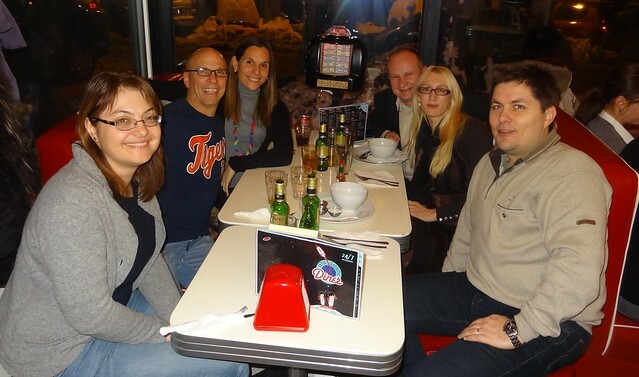 We went to the Intergalatic Diner, a 1950s-themed restaurant with excellent shakes, onion rings, big hamburgers, and mini jukeboxes at the tables. It is located by the Saint Sava Cathedral in Vraćar. Bor and Owen’s other friend, Tudor slept over that evening. The boys were laughing late into the night. The adults had a great time as we invited Aleš, Jasmina, Claudiu, and Vesna. The night was full of laughs, hugs, arm wrestling, and camaraderie. I can’t believe that it is 10 years since the birth of Owen. They went by so fast! Happy Birthday Owen – we love you!